The Department of Telecom (DoT) has now approved the merger of Sistema Shyam Teleservices with Reliance Communications (RCom). If this deal goes through all the regulatory approvals, then the total number of mobile operators in the country will be reduced to ten. “Reliance Communications Limited (RCOM) has received the Department of Telecommunication’s (DoT) approval for the demerger of the wireless business of Sistema Shyam Teleservices Limited (SSTL) into RCom,” said RCom in a press statement. As per a PTI report, DoT approved the merger deal on October 20. 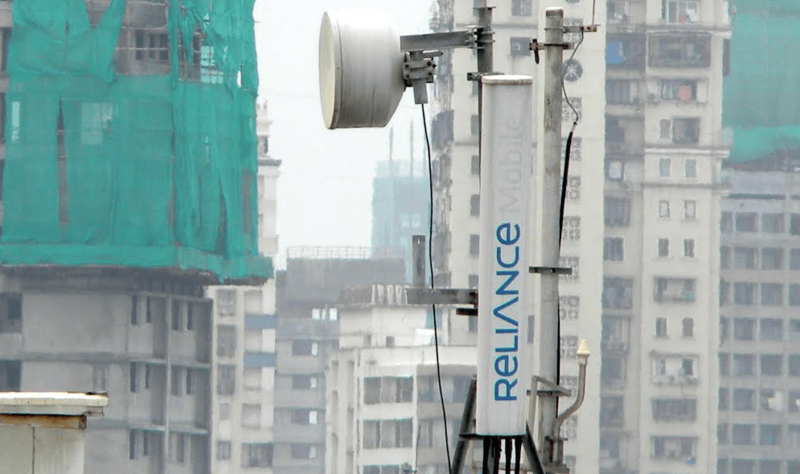 After the merger, the entire wireless business of SSTL will be merged with RCom. Also, SSTL will get 10% stake in RCom and the deal doesn’t include MTS, which will continue to operate. “With this, Rcom will acquire approximately 2 million customers and additional annual revenues of around Rs. 700 crores. 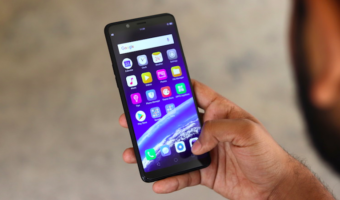 In addition, RCom will acquire 30 MHz of the most valuable and superior 800/850 MHz band spectrum, ideally suited for 4G LTE services, to complement its own unique nationwide footprint,” the statement from RCom said. All the transactions related to the deal are expected to close by the first week of November 2017 as per RCom. This merger deal will bring some relief to RCom as the company is in deeper troubles, thanks to the massive debt. Also, RCom recently lapsed its merger with Aircel. “The merger of SSTL will also extend validity of RCom’s spectrum portfolio in the 800 and 850 MHz band in eight important circles — Delhi, Gujarat, Tamil Nadu, Karnataka, Kerala, Kolkata, UP-West and West Bengal — by a period of 12 years – from 2021 to 2033” said the PTI report. Furthermore, RCOm has to pay Rs. 390 crore per annum for the spectrum owned by SSTL. And the operator has to pay for the next eight years to the DoT. Like since the last many years they are merging and they will merge their business forever and will continue to get approvals Lol ! Off topic – why did the deal with Aircel & Rcom merger fall?, Aircel is not in a good health to survive alone now. 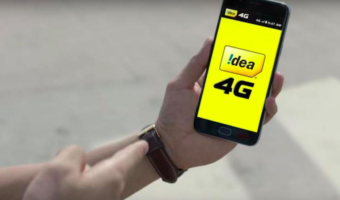 Spectrum from Aircel will be purchased by Idea and Vodafone to stay in the game with Airtel!!!!! It will help them to keep going in 4G!!!! !I hope it goes at diet cheap prices!!!!! after aircel., then Mergco “AIRCOM” wont be in good shape to survive . Thanks that aircel skipped off.